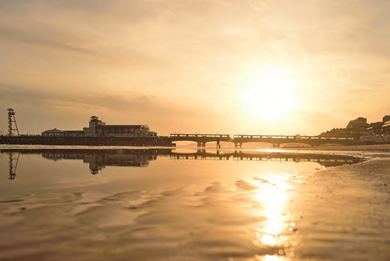 Please see the link to our latest Holidays by Coach Brochure on the right hand side of this page. 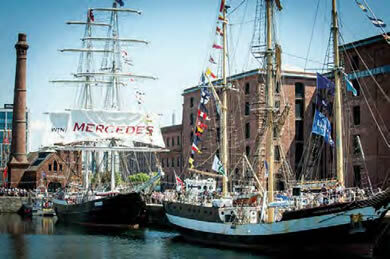 From a couple of days to full weeks (or more) our tours travel far and wide accross Great Britain, plus a few over seas. We hope you like the variety of places to visit, appreciate the standards of hotels that we choose and realise how many admissions are often included in the price of your holiiday, to ensure your holiday is excellent value for money. Please also see the link to these special coach tours on the right hand side of this page. All Tours are Fully Bonded - we are members of Bonded Coach Holidays (the coaching equivalent of ABTA). 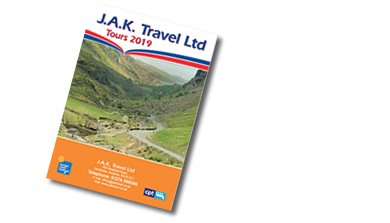 Excursions are included - there are no ‘optional’ extra cost tours and admissions to main venues are usually included - if not we will tell you clearly in the brochure. Frequent Breaks - we aim to stop every two to three hours - even on long journeys and NO overnight coach travel. No Feeder Coaches - you stay on the same coach throughout and no long pick up run either! Our pick up run is normally completed within 45 mins. 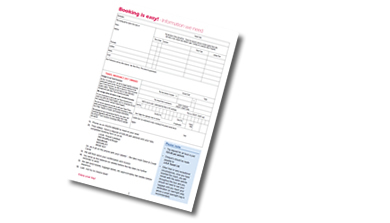 Insurance - we do recommend that you are insured and have the European Health Insurance card for overseas travel. 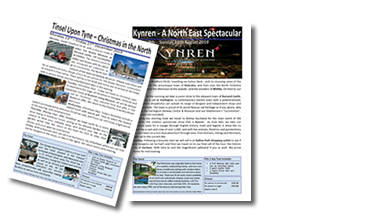 Click here to download details of 2019 specials to Kyren and South Port. Pick ups at Riddlesden, Crossflatts and Nab Wood and other places ‘en route’ on request. 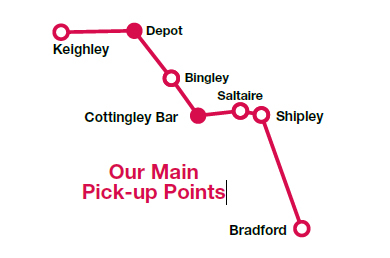 The departure times shown in the brochure are always from Bradford. Other pick-ups will usually be before this time and occasionally after this time, depending on the direction of travel (Pick-up times will normally be confirmed at the time of booking) - but this is not a long, drawn out process - the entire run normally takes only 45 minutes! For groups of 20 or more, the 21st place is free!